Yep, tons of fall birthdays in our family. 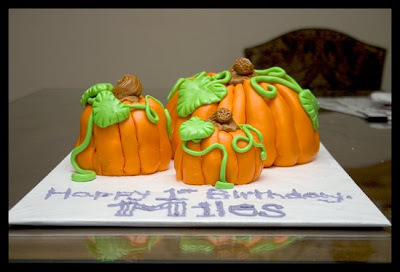 Melissa asked me to do a pumpkin cake for Miles' first birthday and she wanted a small one for his smash cake, but it wouldn't be right to do only two, so I made a medium one as well. The cake inside is lemon with lemon frosting. 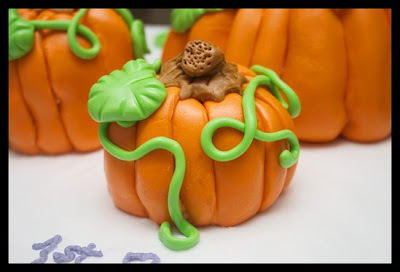 Everything is marshmallow fondant, except the words, which are piped. I'm so happy with the way it turned out and it is actually one of my faster cakes. I think I spent maybe 6 hours on it. 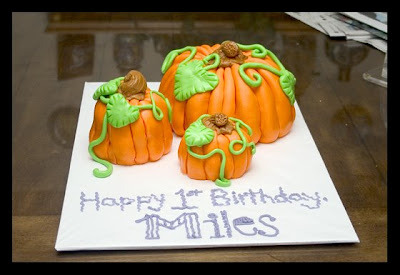 I can't wait for him to dig into it tomorrow at his party! The lettering: Close up of the stem. I love the stem. Another view, slightly from the top. Those are awesome Kara! You are so talented. 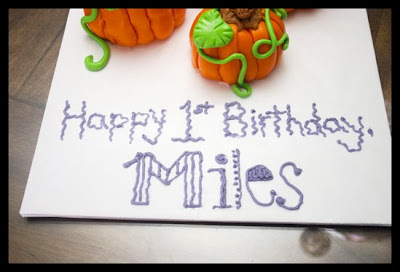 I can't believe Miles is already one. Have fun at the party! Girl...I'm telling ya...you need to go pro with the cakes. You could make a FORTUNE! soooooooooooooo cute, Kara. You really need to start a little home cake business. I'd buy from you if I lived in Utah! 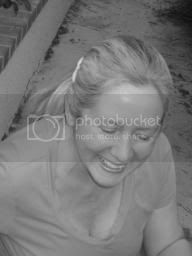 Kara--you are uber-talented. You should sell these cakes! WOW, wow, and WOW! I think you should apply for Ace of Cakes! Amazing talent!